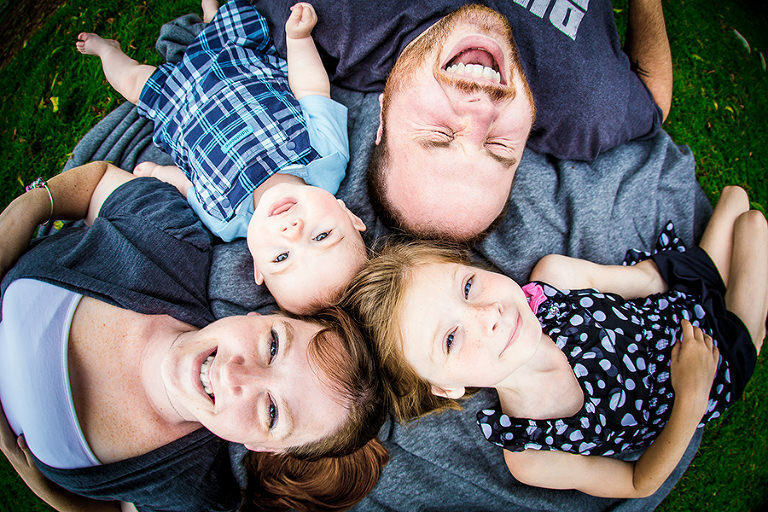 We offer family, senior, professional head shots, newborn and maternity sessions. Our portrait sessions include a consultation, your portrait session, and an in-person gallery reveal for ordering. 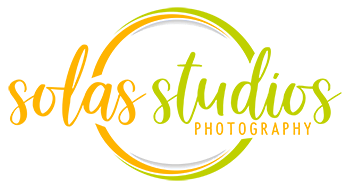 You may choose in-studio or an outdoor location, depending on what you want to accomplish with your session. Contact us today to schedule your consultation and customize a package right for you!